Yes Bayley finally does it! Who is the heel in this feud, or will there be one? Great opportunity NOW for the next great heel. We explain who. Dolph vs. Seth 2 did not disappoint. Braun flips for KO. 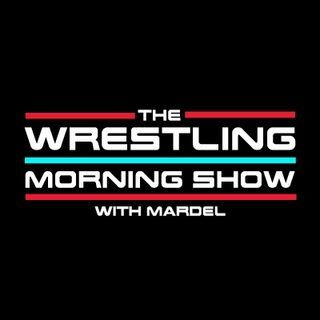 Mardel discusses the rise of Constable Corbin.